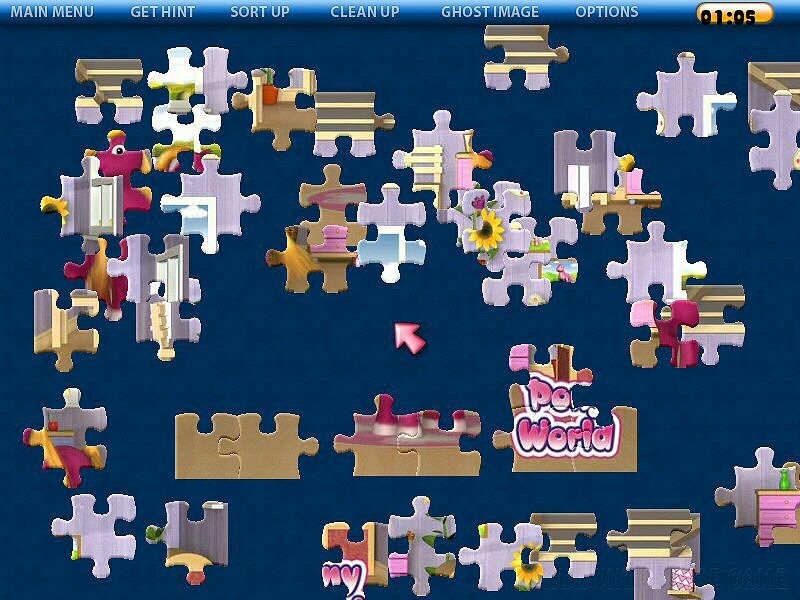 Free JigSaw puzzle game for everyone! 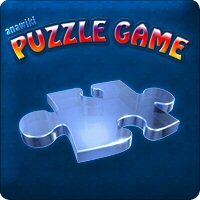 Simple, free of charge puzzle game from ANAWIKI GAMES! 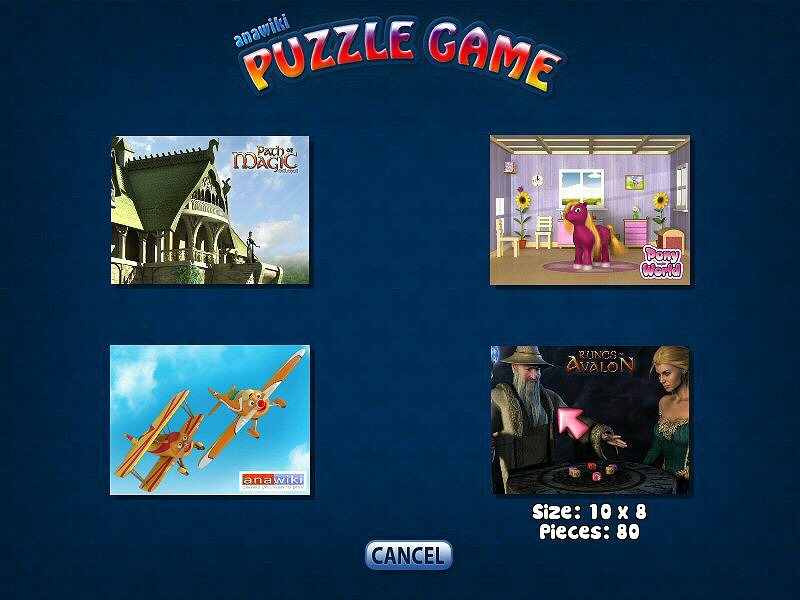 Choose one from four puzzle sets and try to sort them up, as fast as you can. Each of sets, is diferent from other in shape of puzzle or number of elements. 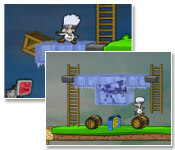 When you will sort it up you will see, fantastic images from other, wonderfull games from ANAWIKI GAMES! 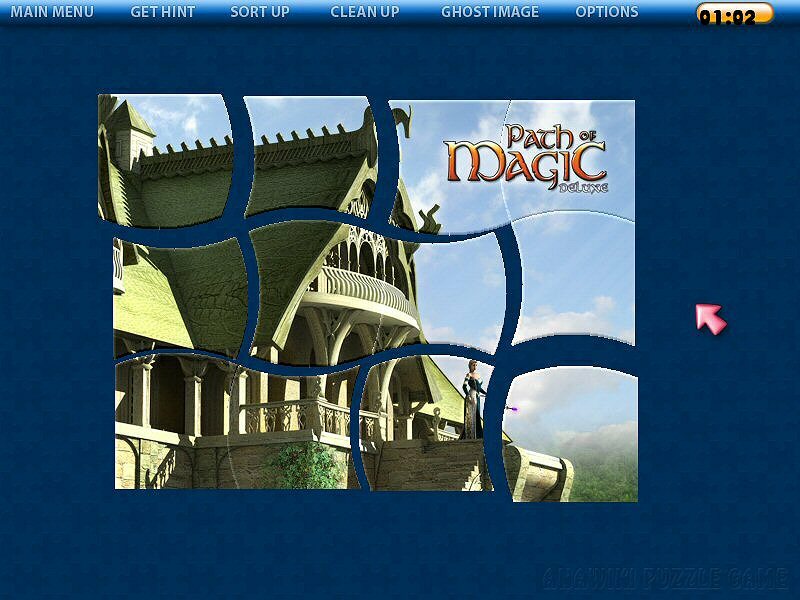 Download and play - it's for free!